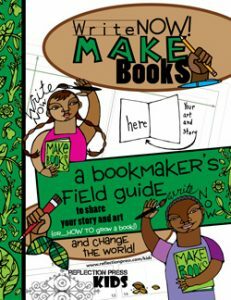 If you've come to make a book, you're in the right place! 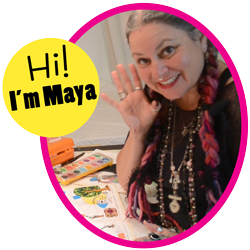 My name is Maya Gonzalez and I'm a children's book author and artist. Join me in my San Francisco Art Studio as we learn together what it takes to create a book! 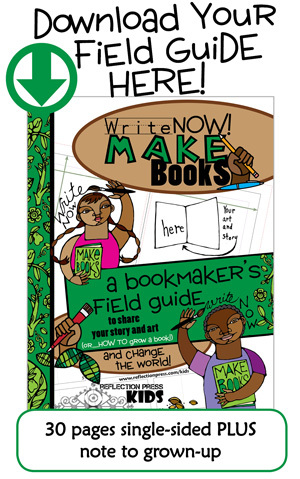 Follow along with your Field Guide to write and illustrate your OWN story! I'm so glad you're here. Let's do this! 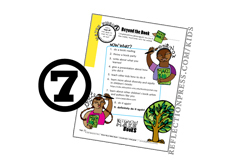 Are you a super cool grown-up who's helping kids with this page? Here's some links just for you! watch this video to find what's involved in making a book and an overview of the journey ahead! VIDEO #2: Where do Stories Come From? 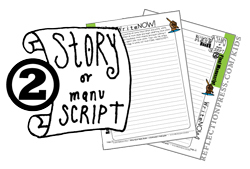 watch this video to learn more about writing your story! 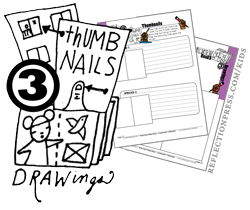 watch this video to learn more about creating thumbnails and detailed drawings! 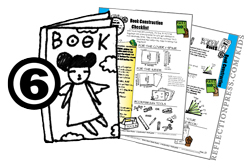 DownloadThe Interrupting Chupacabra Coloring Pages to follow along and make a practice book. VIDEO #4: Getting Messy with Art! watch this video for ideas on art materials and how to use them! 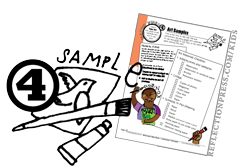 While you’re playing with Art, download The 3 Rules Coloring Pages to remind you that Everyone is an Artist! 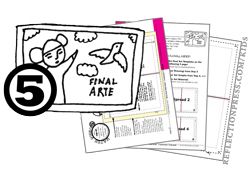 watch this video to learn more about the anatomy of a spread and creating your final art! 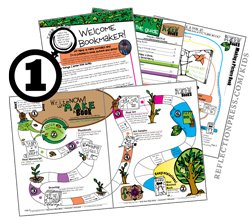 watch this video to learn how to put your book together! watch this video for ideas on what you can do next!